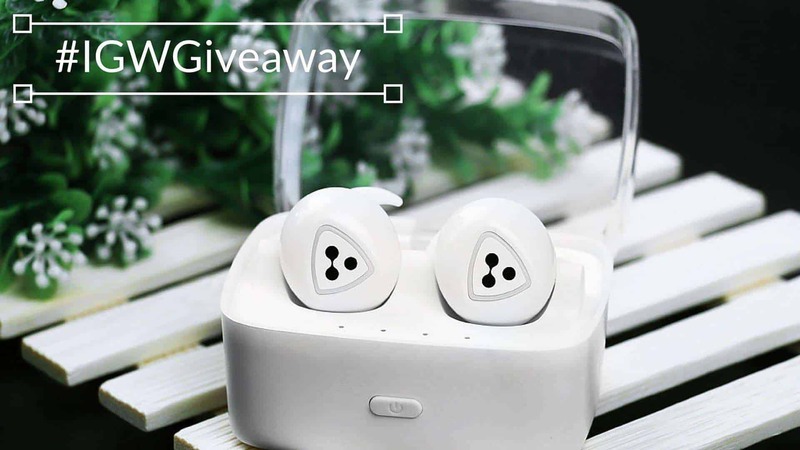 Hey, guys, we are back again with another monthly giveaway for July 2016 and this time #iGWGiveaway is bringing the Brand New Syllable D900s Mini Wireless Bluetooth Earbuds for International Giveaway. #Congratulations Charles W Darnall (@charliewade_lit) for winning #Syllable D900S, our #iGWGiveaway "July" Winner. We are glad to know on how you are going to use the D900s. Please check your email for more details! In the last Month’s #iGWGiveaway , we collaborated with James Donkey and gave away the JamesDonkey Modular Gaming mouse worth $99.99 for our fans and the giveaway was very successful. iGadgetsworld Congratulates the last month #iGWGiveaway winner – Robert Miller. Thanks to all the people who entered and participated in the last giveaway contest. We got over 24000 entries and that was, Quite Huge! People across the world participated in the International Giveaway and are now continuously asking iGadgetsworld to bring another wonderful product for this month’s International Giveaway. Hence, here we are! Before talking about how you can enter the giveaway, first, let’s talk about the Syllable D900s Mini Wireless Bluetooth Earbuds itself. Syllable D900s Mini Wireless Bluetooth Earbuds are a wonderful upgrade over its predecessor. These recently launched Wireless Earbuds are very attractive as well a very innovative one. The best part of this Earbuds is that, along with being a Bluetooth earbuds, this one is completely wireless, so you would not be facing the Tangled Wire issues with these earbuds. 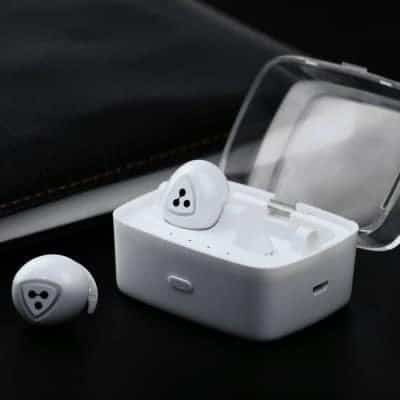 Few great features of these earbuds include noise cancellation, superior in-call quality, stable signal, 2- Channel Stereo Sound and a good battery backup. Syllable D900s Mini Wireless Bluetooth Earbuds are available at $89.00. For more information about the product, you can check it out on Amazon. Now let’s talk about how you can enter the International Giveaway. We will be using our friend Gleam‘s help all over again. Our old fans already know about this but as we move forward with the new giveaways, we keep getting 1000’s of new followers. Just to make sure, all of us are on the same page, we will explain swiftly about how to proceed. Let’s go ahead, follow the tasks below and standby yourself with a chance to win Syllable D900s Wireless Bluetooth Earbuds. Good Luck!! So all the very best to all of you who are participating for the #iGWGiveaway. This Giveaway will start today and will go on for 3 weeks. After 3 weeks we will announce the winner on our social media pages as well as via emails. There will always be a giveaway every month so, do check out our website regularly. iGadgetsworld thanks, each and every one of you, who showed us some love by visiting the website and participating in such giveaways & polls. Keep supporting iGadgetsworld by visiting the site and keep exploring more from us.